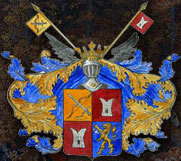 UDC 373.167.1:811.161.1 BBK 81.2 Rus-922 R89 Russian language. 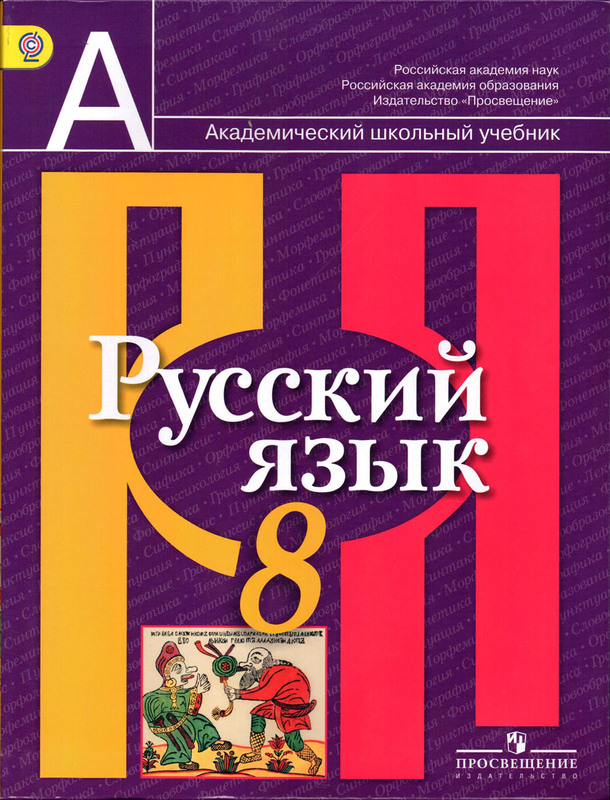 8 class: a textbook for educational institutions / (L.M.Rybchenkova, O.M.Aleksandrova, O.V.Zagorovskaya, A.G.Narushevich), Russian Academy of Sciences, the Russian Academy of Education, publishing "Prosveshchenie." - M.: Education, 2013. 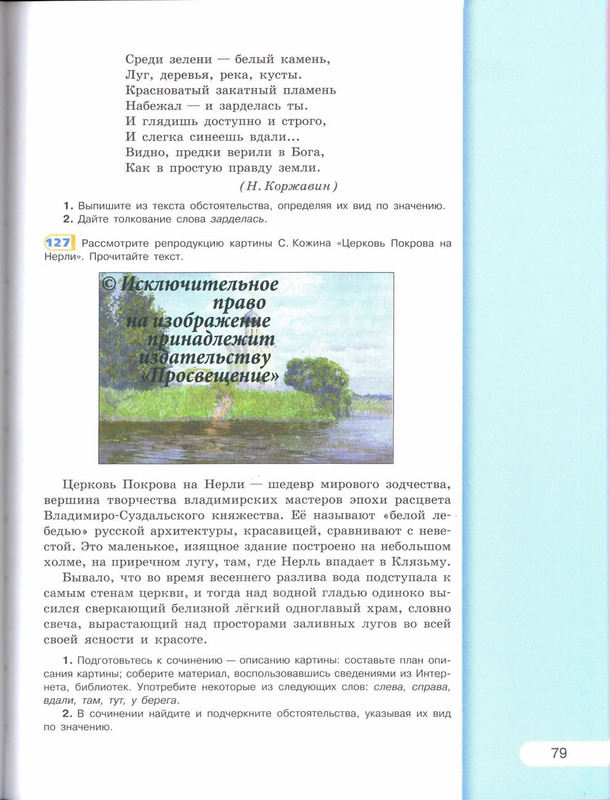 - 223 p.: Ill. - (Academic school textbook). - ISBN 978-5-09-027189-9 Edition 3000. On page 79 shows the reproduction by painter S.Kozhin "The Church of the Intercession on the Nerl"